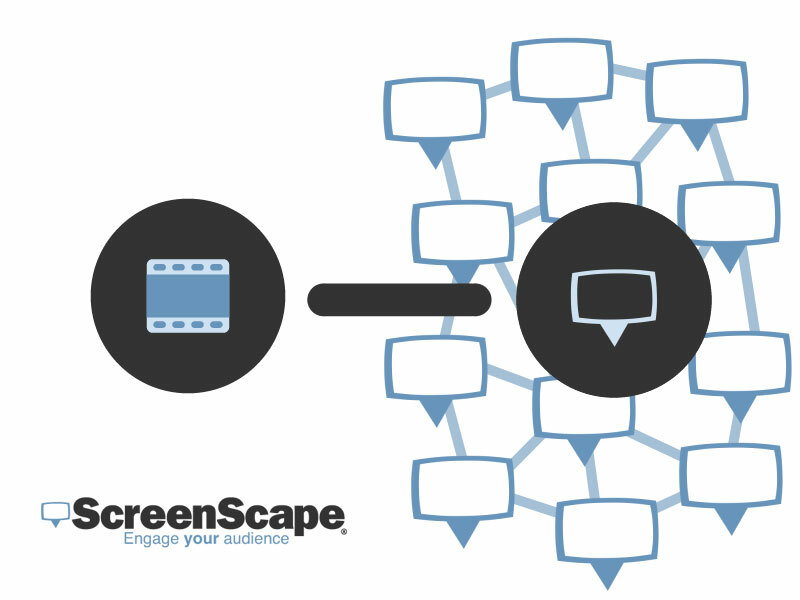 ScreenScape Networks Inc. today announced the arrival of a major update to its Saas-based solution, ScreenScape for Groups, that aims to make life easier for content managers, and anyone with aspirations of operating a large scale digital signage network. Operators of large scale digital signage networks face a challenging environment. They have hundreds of screens spread across hundreds of different locations. Each screen caters to a unique audience - the customers who have come into a store for a rare and often brief visit. They are savvy marketers who know the stakes in the race to own the screens that now dot the retail landscape along the path-to-purchase. On a day-to-day basis they are busy content managers who face practical challenges when it comes to scaling up their operation and executing smart and sophisticated promotional campaigns that resonate with each local customer. “ScreenScape has been listening intently to us,” says Josh Goodwin, Digital Media Specialist, at women’s clothing brand, Eileen Fisher Inc., which uses ScreenScape to power screens inside department stores across the United States. “With this release ScreenScape will extend its lead in the area of large scale content management. With hundreds of screens and dozens of promotions to manage at Eileen Fisher, this release is set to deliver major savings in time and effort for us. We are very excited."